The flip video camera is basically a camcorder mainly used for digital videos and created by the pure digital technologies, a Cisco systems company (Hutsko, 2010). The main target audience for the flip video camera will be the baby boomers- people born during the post world war II or the averagely old populations. In addition to the baby boomers, business persons such as internet marketers and other younger generations especially college students will also be targeted. The baby boomers population is approximately 20 percent of the world population and therefore can be a substantive market for the flip cameras. According to Hutsko (2010), the flip is no longer an option for the younger Smartphone audience but rather for generations who need simple devices and have the money to buy it. Internet marketers are involved in interviews, capturing variety of videos and tutorials. Therefore, just like the baby boomers, they need camera that do not take more technical experts to use, can be carried anywhere and which are economical and convenient to use (Scott, 2010). On the other hand, college students form the main component of the younger generation that will be targeted. The flip video camera is an important gadget for students who want to quickly share lessons learnt in class. The baby boomers usually tote the flip on their family reunions and vacations. They also routinely send video clips so that their friends and families can get the full impact of such things like their newly painted dining rooms among others (Scott, 2010). The internet marketers and the younger generations, for instance, the college students are more involved in online video sharing. Video blogging is common and popular in most countries. These groups are the biggest face book users as well as very active twitter users (Scott, 2010). In terms of media habits and interaction, a greater percentage of the baby boomers are ‘technology illiterate’ (Callen, 2010). Therefore, the flip video type is a perfect fit for this generation as they reduce the complexity of the processes that are experience by other kinds of cameras when one when captures a video. It needs fewer instructions to make it work. It only needs simple turning and pushing of a few buttons that are located on its front side. It has an internal drive and therefore need no SD card to download videos to ones computer (Hutsko, 2010). The younger generations, for instance college students and younger businessmen spend much time on the internet and are more technologically savvy compared to the baby boomers (Scott, 2010). 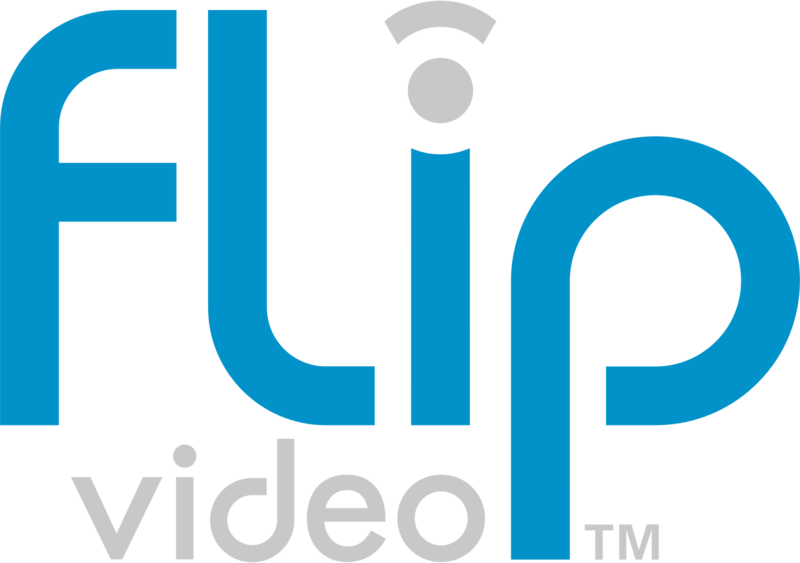 Since the flip video is targeted for people who want to casually shoot their videos without going through a bunch of settings, cables and memory cards, the flip video fits very well as a significant social accessory. Its integrated USB coupled with the application that allows its users to send videos by only following very simple steps makes the flip video camera more suitable for video blogging (Hutsko, 2010). Sending of video in form of links is easily opened with the flip video camera. In addition, the flip share software allow the users to easily move their recorded videos in their PCs and upload to social networks such as face book, twitter and you tube in just a click. According to Scott (2010), online video is prevalent in virtually all the generations and therefore for people who prefer to show case their vacation videos on you tube, big TV screens and other video sharing sites have pleasant experience with the flip video. One of main media objectives will be to reach out for photo enthusiasts falling within the baby boomers generation, business persons such as internet marketers and the younger generation especially the college students who are considered to be the greatest purchasers. Another objective will be to reach the target buyers to gain larger efficiency and to realize lesser cost per opportunity. The media mix that is most suitable is the use media dispersion approaches which involve the use of multiple media. It encompasses both the traditional media vehicles including TV, radio, print among others in order to contact a wider number of audiences (Yeshin, 2006).In order to reach the younger generations and any other generation that appreciates technology, media mix will also entail the use of non traditional contact avenues such as product placements, online advertising, direct mail, blogs, mobile phones and pod casts. According to Yeshin (2006)., the use of media dispersion approach is important as it allows for the reach of substantive percentage of the target audience. In addition, it brings much reinforcement as consumers who see multiple adverts in different media are likely to favor the product. The use of multiple media will also ensure higher levels of reach of the audience due to availability different audiences which generally minimizes cross media duplication. Sales promotion can also be used. This may involve giving free memory cards, carry cases, free photography training course, free DVDs or DVDs rental vouchers which may be given with a camera purchase. Sales promotion is significant in persuading new customers to purchase new products and also enhances the establishment of strong loyalty among the current customers. Advertising will involve a combined approach of a national approach and spot approach. This entails sales to advertising in all the major markets with additional advertising in some of the selected markets such as in areas where there are more photo enthusiasts and where there is more concentration of the younger generations such as colleges (Scott, 2010). In terms of scheduling and timing, a flight scheduling approach will be appropriate. This involves heavy advertising in particular months and lesser advertising in other months. According to Yeshin (2006), this approach takes advantage of both the flight and continuity scheduling approaches and mitigates some of their weaknesses. Higher frequencies of advertising will be achieved through the use smaller amount of the media vehicles. This involves use of smaller number of TV and radio channels. While high levels of reach is achieved by use of multiple media, higher advertising frequency levels is achievable through the use of fewer media vehicles to elevate the amount of audience duplication among the particular media vehicles (Scott, 2010). In addition, the budget should be considerable to ensure that the company’s reported profit does not reduce and the number of the new products that the company wishes to launch in a given period is not limited (Scott, 2010).. Factors such as product sustainability, competition, market share and consumer base and the frequency of advertising should therefore be effectively considered.